Mortgage notes are loans created when a home is sold. 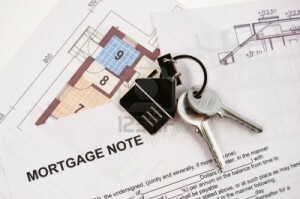 Private mortgage notes are funded by a home seller rather than a bank or lending institution. They are also known as cash flow notes, seller financed notes, owner financed notes or seller carry-back notes. Mortgage notes where the seller is behind on payments may be sold at a discount. This means that the mortgage note buyer (you?) will pay a discounted rate for the loan to the current mortgage note holder and, in turn, will then receive all future payments made on the loan by the mortgagee.